5G and Network Innovation; Artificial Intelligence and Machine Learning; Blockchain; Future Mobility Ecosystems; Industrial IoT and the Connected Enterprise; Mixed Reality and Satellites. 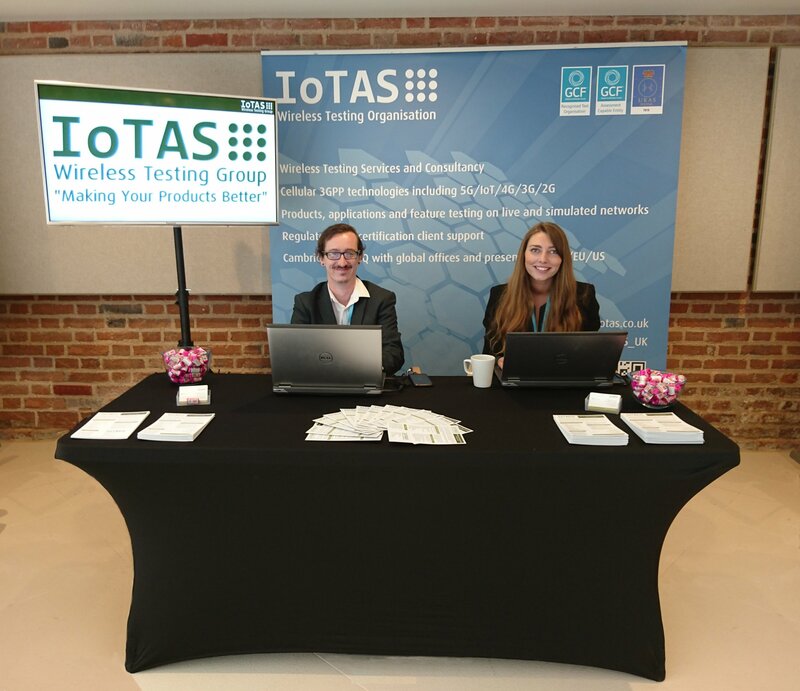 With fantastic keynote speakers and a huge amount of interest in our solutions, IoTAS are delighted to have exhibited at the event. We look forward to seeing you at Cambridge Wireless International Conference 2019!